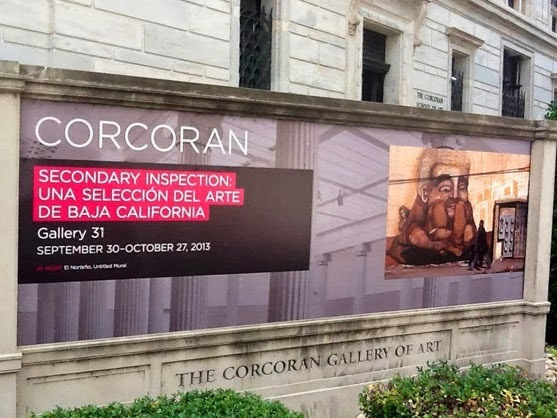 POETAS URBANOS: Secondary Inspection @ Corcoran Gallery, Washington, DC. Secondary Inspection @ Corcoran Gallery, Washington, DC. ¨Carrera de sumos en Edo¨ / Tinta sobre papel. 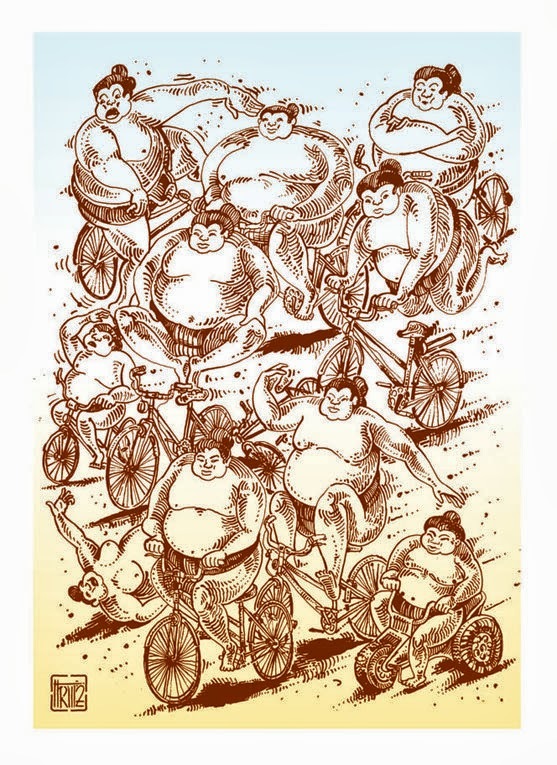 Esta pieza se está exponiendo junto con el trabajo de otros creadores de Baja California en la galería Corcoran en Washington, DC. EUA. Gracias a Mexicali Rose por la invitación. This piece is being exposed along with the work of other creators of Baja California in the Corcoran Gallery in Washington, DC. USA. Mexicali Rose Thank you for the invitation. The piece with some background colors.